As it has been yet another month since my last post, it looks like I attempted my return to blogging a bit too soon. Womp, womp. I thought the worst was over after Derek’s surgery and internal medicine rotations, but then he was on the neuro ICU for a few weeks. It wasn’t as bad, but it still involved 60+ hour work weeks. Now Derek’s on his last rotation of third year. 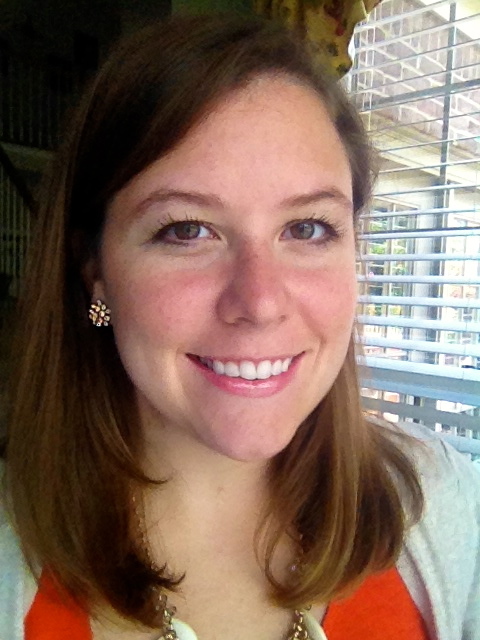 It’s outpatient medicine, which means normal hours! I’m pumped about it to say the least. Anyway, suffice it to say that I’m back for real this time. On to a weekend recap! I had a long, busy week at work so Friday evening was pretty low-key. We spent the night on the couch watching Daredevil on Netflix and drinking wine (me) and beer (Derek). 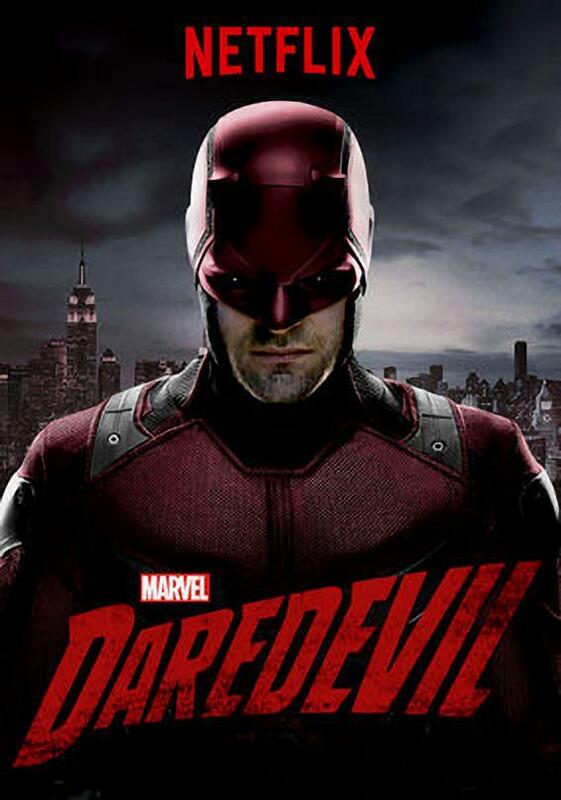 If you haven’t watched Daredevil yet, I definitely recommend it. It’s fun and surprisingly well written. 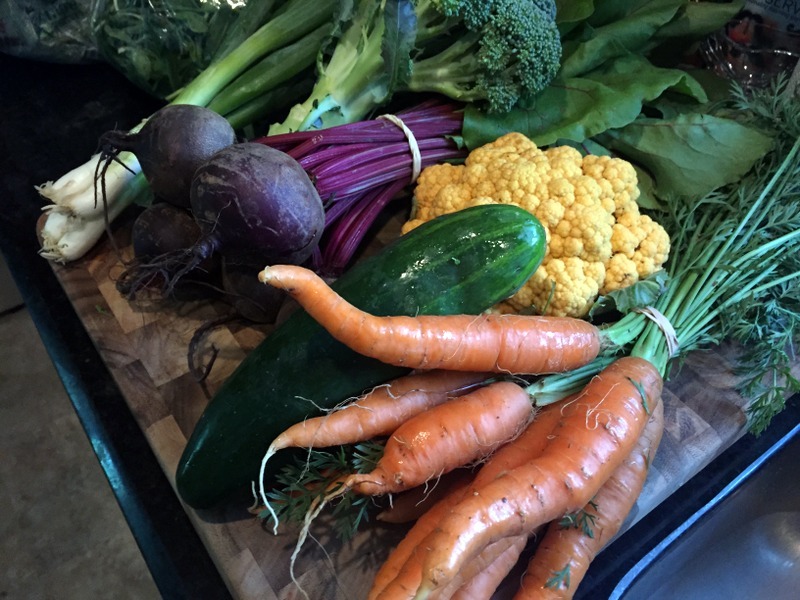 On Saturday morning I headed to the South Durham Farmers’ Market to stock up on fresh veggies. 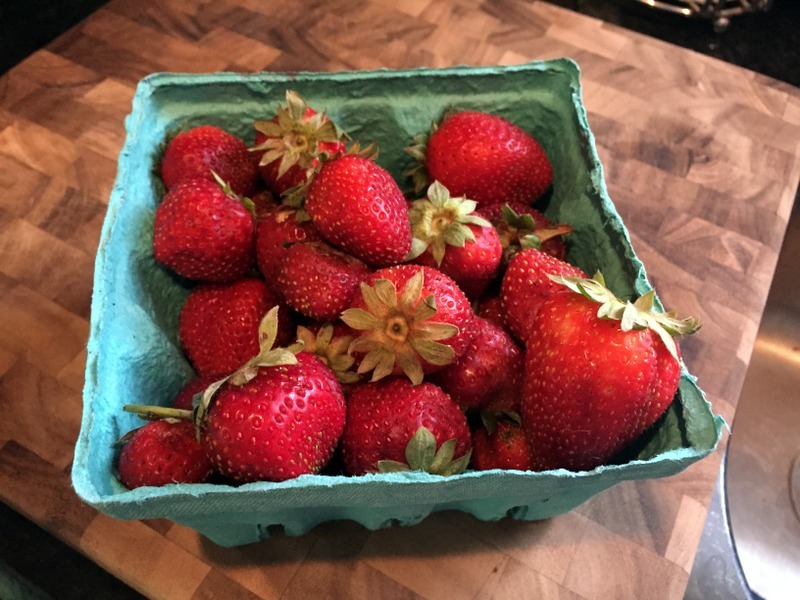 I’ll probably write a more detailed post on this later, but I’ve been making an effort to shop at farmers’ markets instead of the grocery store. I’m making the switch for environmental, economic, and nutritional reasons. Not to mention the food just plain tastes better than the grocery store! 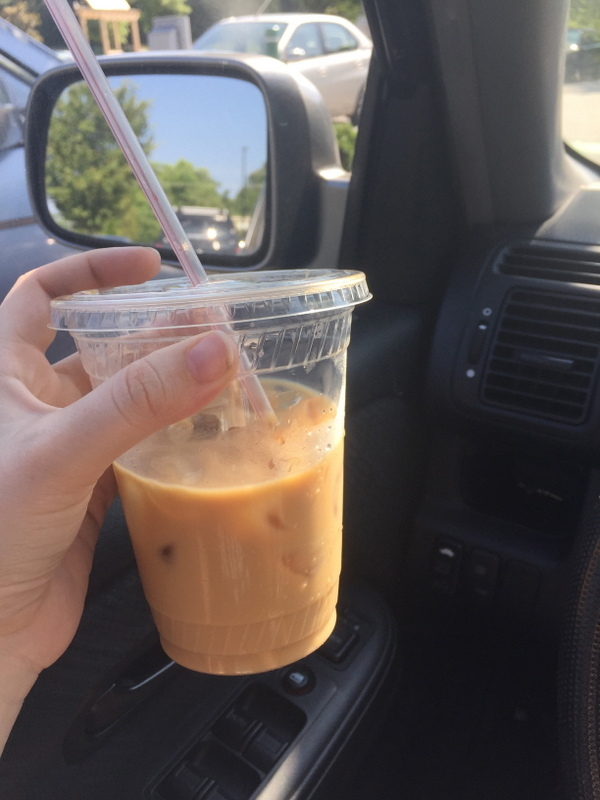 I grabbed an iced coffee on my way out. Such a treat. 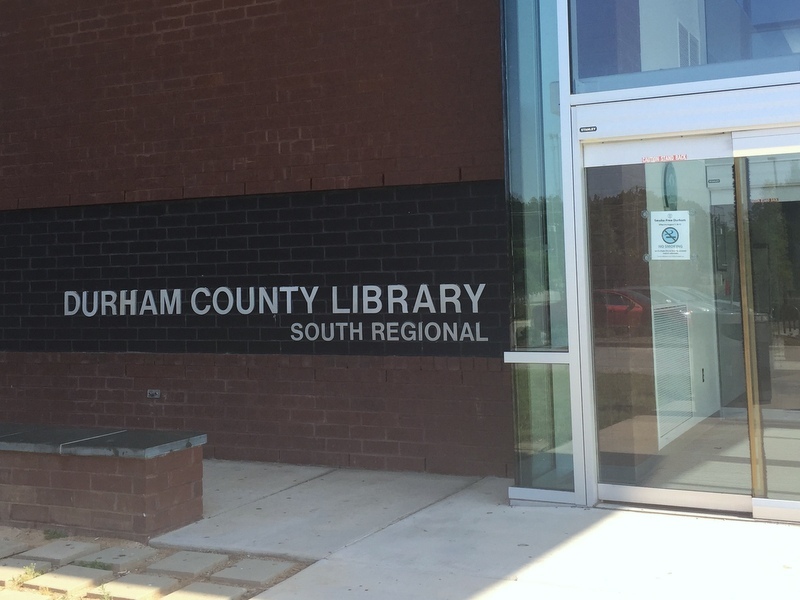 After my farmers’ market adventure, I stopped by the library to drop off a couple books. 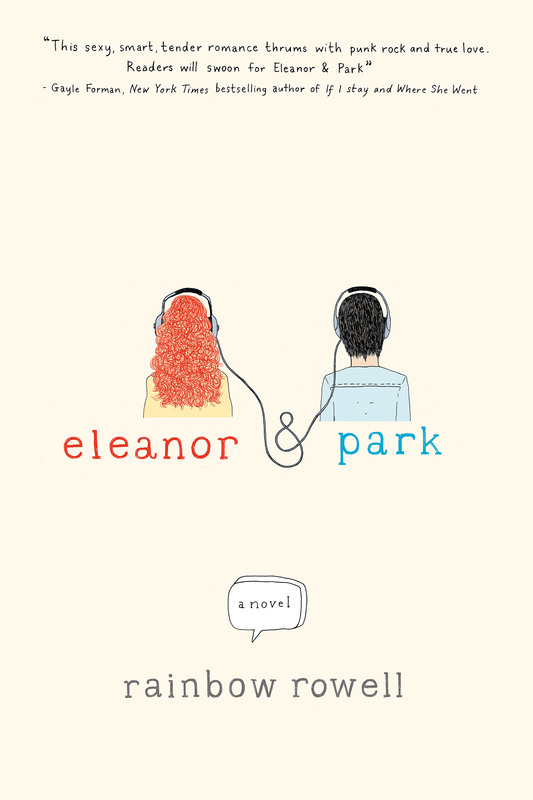 I recently finished the audio book version of Eleanor and Park. Yep. Totally snuck into the YA section to grab this one. It was worth it. 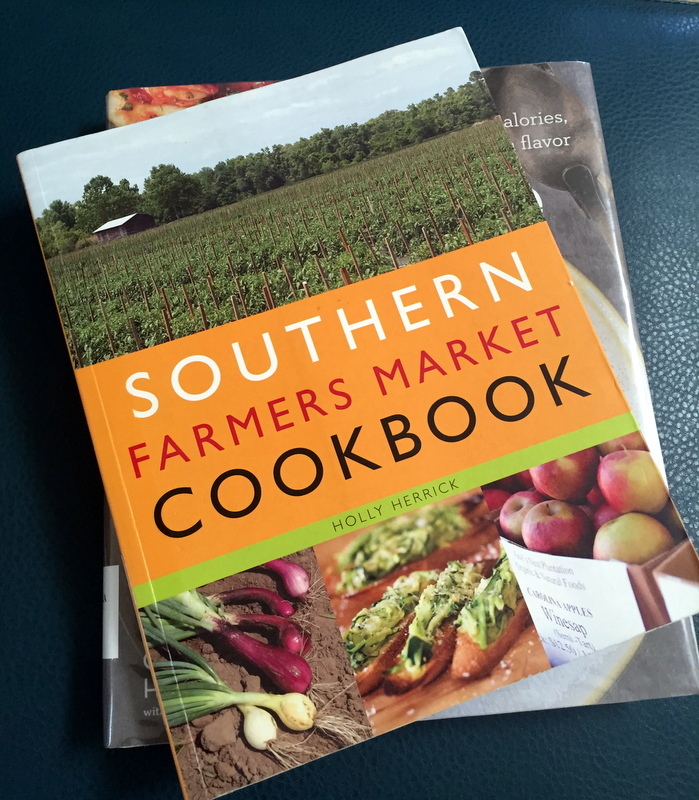 I grabbed a couple of cookbooks for inspiration on my way out, too. Later in the afternoon, Derek and I headed to UNC to hang out at the pool. Warning: paleness ahead. 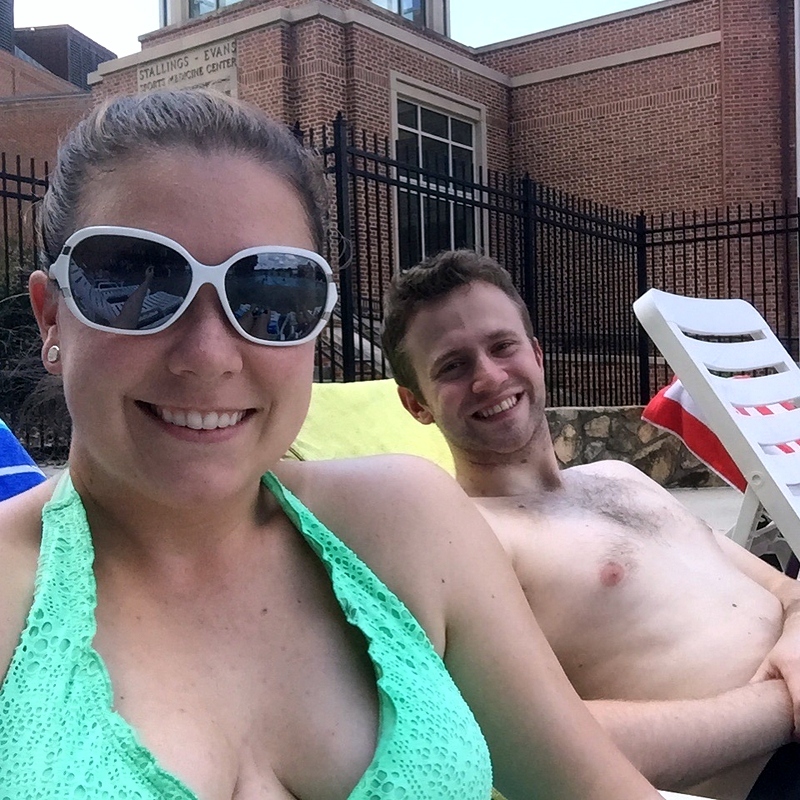 The weather was perfect, and it was our first pool day of the year! After we got cleaned up, we went out for dinner at our local Mexican place and then headed to the movie theatre. 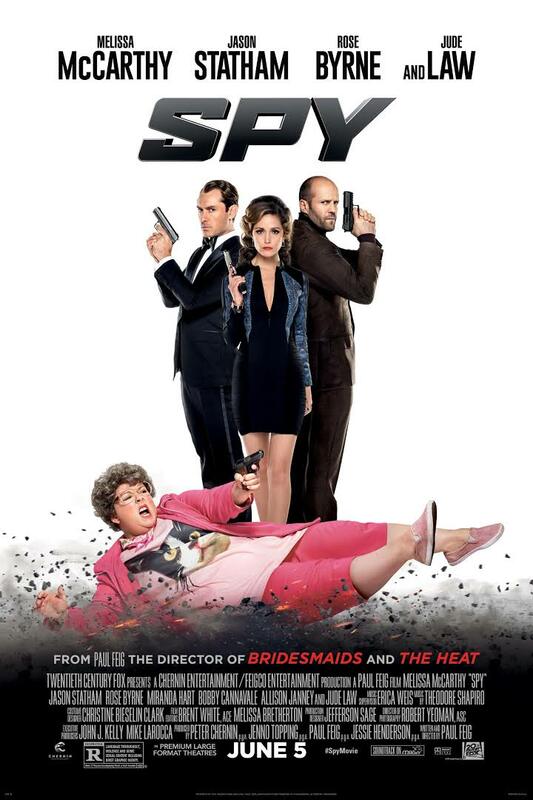 We saw Spy on a whim and really enjoyed it. It certainly made me laugh, and I always appreciate a feminist storyline. Today we’ve catching up on a lot of things around the house. 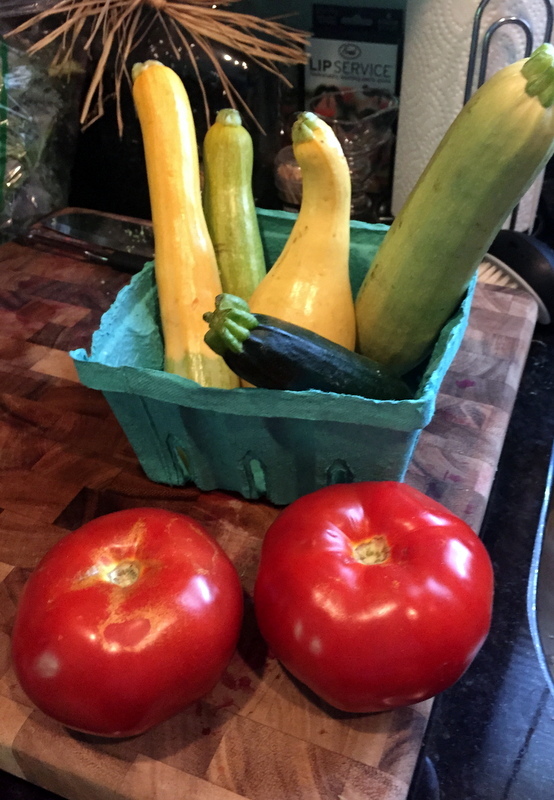 We did some serious cleaning and laundry, which was much needed, and I cleaned/chopped/peeled all of my farmers’ market purchases so they’re ready to use during the week. As tedious as taking care of the house can be, I love the feeling of having a clean and organized home. I’m thankful for such a relaxing, restorative weekend. Here’s to hoping the week ahead is just as good!